PerfectLinens, a bedsheet retailer which offers a revolutionary new way to shop for quality bed linens, has made luxury sheets available to resort management at reasonable prices. Those persons running overnight establishments now have the opportunity to choose from the world’s most comfortable bed sheets for their guest beds. 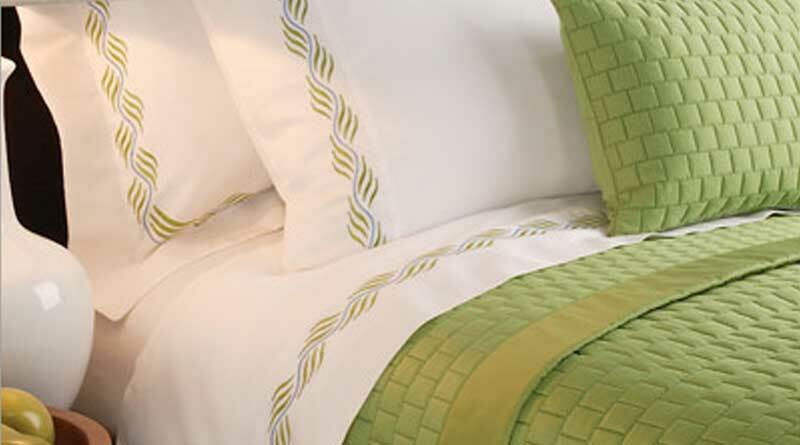 The sheets offered by PerfectLinens are carefully curated according to how they feel after many washings. A unique guided questionnaire on the website presents a completely unique ease-of-selection for the perfect bed sheets for each circumstance. Thanks to never-before-seen detailed descriptions, innkeepers can decide on the perfect sheets according to which fabric feel they prefer to offer their guests. In-depth fabric care instructions also ensure the longevity of these sheets as a sound investment for any overnight establishment. The website, www.perfectlinens.com, offer onlys high-quality, globally-sourced bedsheets that have undergone rigorous testing. The tests occur both in a lab and on real beds, to ensure the sheets are truly comfortable and long-lasting. Afterwards, each sheet is described in detail how it feels to the touch. Rather than guessing if the sheets will offer maximum comfort overnight guests and stand the test of time, at PerfectLinens resort managers have all the information on each type of sheet to ease the selection process. Seasonal linen recommendations are also offered on the website, and swatch books with samples of each sheet are available. About PerfectLinens: After decades as supplier and retailer for the bed sheets industry, PerfectLinens CEO Thomas Danaher has perfected the search for outstanding bed linens and developed a new way to offer them to users. The company’s mission on behalf of shoppers is to demystify sheets. The company describes how a sheet feels to the touch after multiple washings, by subjecting each sheet to extensive fabric testing and scientific analysis. The company helps shoppers decide which sheet is right for them, by helping them understand different what type of comfort they need. PerfectLinens hunts across the globe for only the finest of bed linens in different feel categories–crisp, soft, smooth, warm, cool. They wash all prospective sheets ten times, then test them in a lab to determine those that will stand the test of time and many washings–and remain as comfortable and luxurious as the day purchased. The sheets are guaranteed to stand up to time and use if properly cared for.